· I was born in Ridsdale, in the North Tyne Valley in 1936 and at the age of 18 had to move to Newcastle for work. 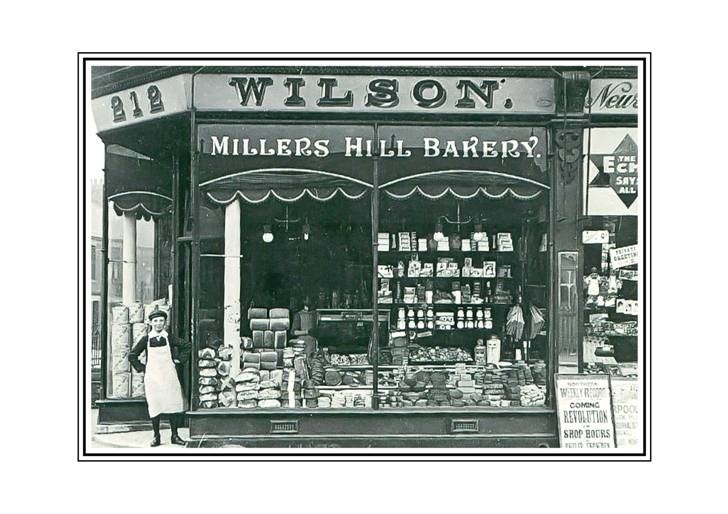 · My Uncle, George Sayer and my Aunt, May Sayer owned and ran the Greengrocer’s shop at this address. · A girl called Evelyn, don’t recall her surname (?) also worked in the shop. · My Uncle and Aunt provided me with ‘digs’ in order for me to serve my apprenticeship as an Engineer at Vickers Armstrong on Scotswood Road. · The No. 18 bus ran from Chillingham Road to Scotswood Road which was very handy; the No.1 bus ran to the Haymarket from where I could catch a bus back to Ridsdale on a Friday night for a weekend at home before returning to Heaton on Sunday night. · My bedroom was next to the No.1 bus stop on Simonside Terrace and I was constantly hearing the bus conductor’s bell as I tried to sleep in the evening! · Other memories are of the Scala Cinema, Simonside Methodist Church Youth Club, Tennis in Heaton Park, visits to the Flora Robson Playhouse, Benton Bank.